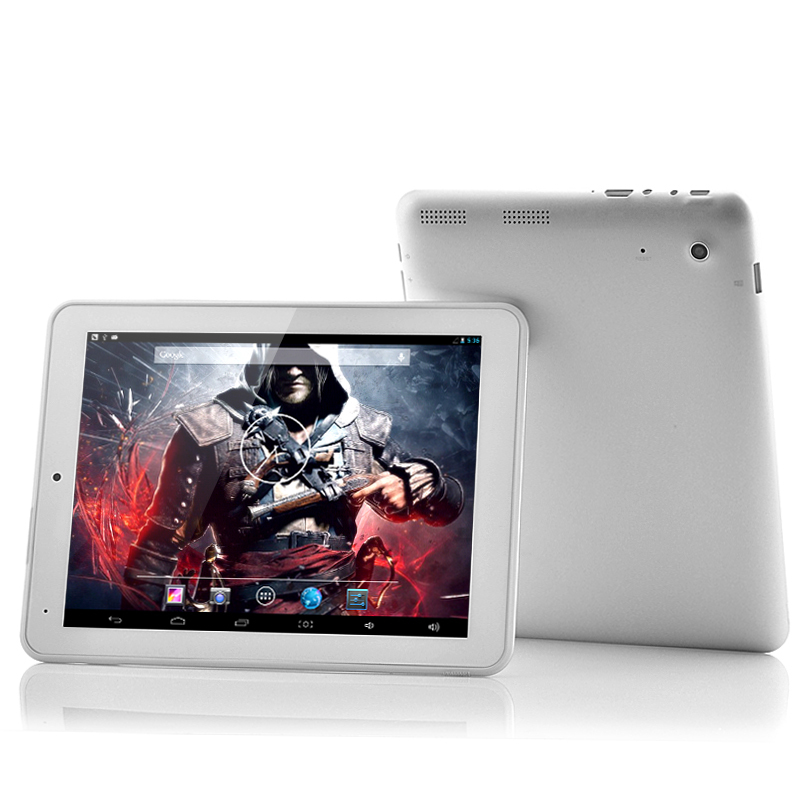 Successfully Added 8 Inch Android 4.2 Tablet PC "Creed" - 1.2GHz Quad Core CPU, 1GB RAM, 8GB Memory, HDMI Port to your Shopping Cart. 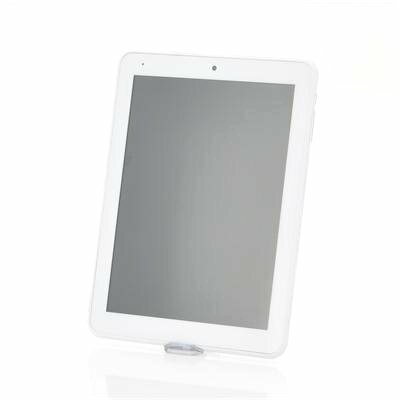 8 Inch Android 4.2 Tablet PC featuring a Quad Core CPU, 1GB RAM, 8GB internal memory and offered at a low budget price. Mesmerizing Android Speed is now available for a lower price than you can imagine. Thanks to Chinavasion’s strong purchasing team, we were able to source the “Creed” 8 Inch tablet at a never before seen low wholesale price. This powerful but affordable 8 Inch Quad Core Tablet comes encased in an aluminum shell and sports a timeless design which is usually only found on higher end models. On top of that you’ll have Quad Core power running through the tablet making sure all your apps run extremely smooth. Running on Android 4.2 Jelly Bean, you’ll have access to a whole world of multimedia, entertainment, music, videos, games and much more. Download any of the 700.000 apps from the wealthy Google Play store and install them instantly on the “Creed” for endless entertainment. Connect the “Creed” to a big screen using an HDMI cable and watch movies or pictures directly onto your TV. On top of that, the “Creed” comes with 8GB of internal memory, which can be expanded up to an additional 32GB using a MicroSD card. This way, you’ll be able to store all you music, videos, pictures and apps in one place. Moreover, a 5MP interpolated rear camera and a front camera will both allow you to video chat, take pictures and even record video wherever you go. Order this fantastic budget tablet today and get all of these great features for a fantastic low wholesale price. 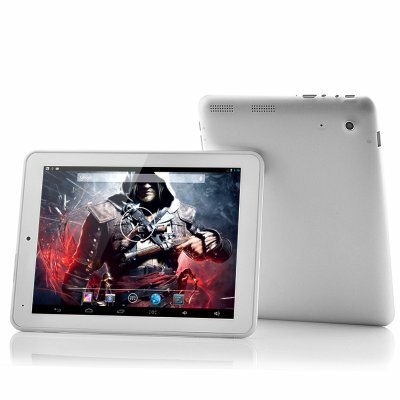 Brought to you by the leaders in wholesale Android tablets and electronic devices, Chinavasion. Poor WiFi reception, lost connection when my other tablet had three bars. for the apps. I`am very well pleased. Haven`t found any yet if there are i will review again. Very good screen ,easy to use.